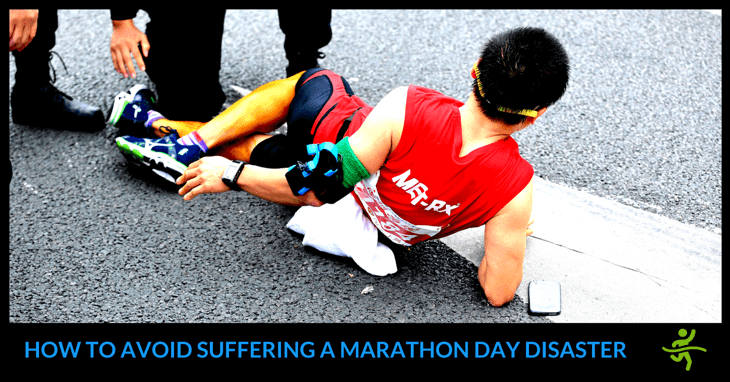 Completing Your First Marathon – 4 Training Tactics to Finish in Triumph! 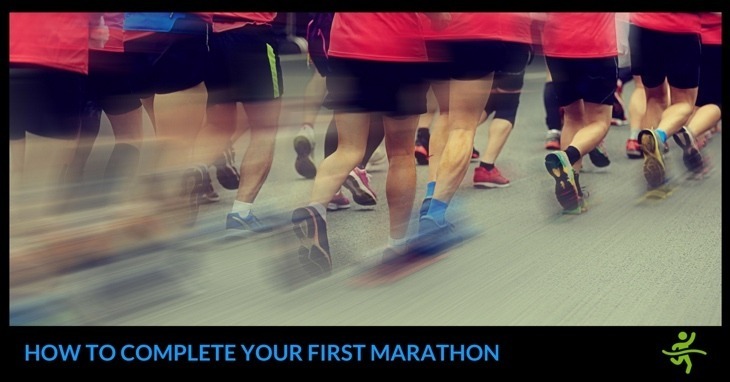 Completing your first marathon is an important milestone for any distance runner. 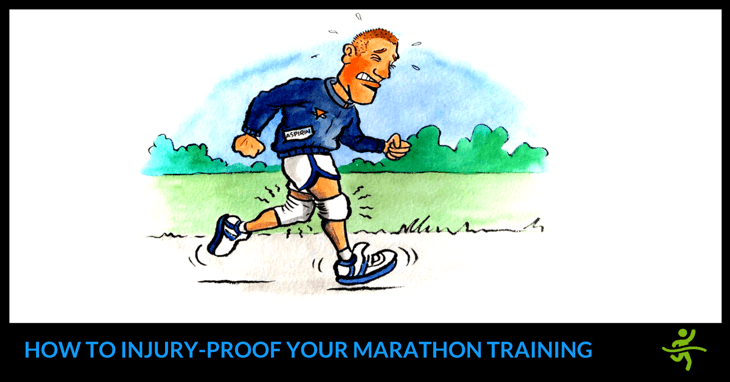 These proven training tactics will help you reach the finish line in triumph. 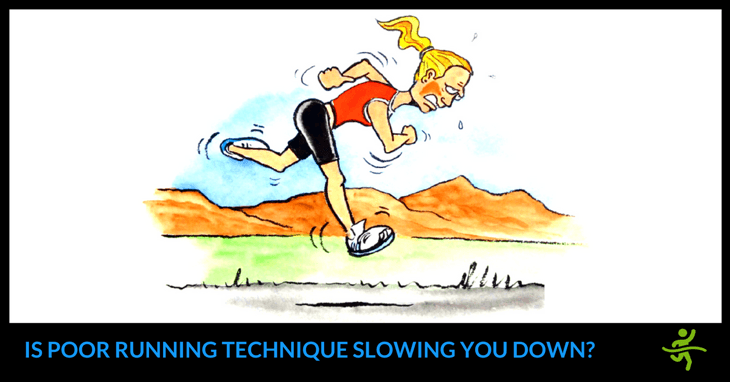 Discover the 6 marathon training principles behind every successful build up. Plus, get a free Personal Strategy Session for your own campaign. 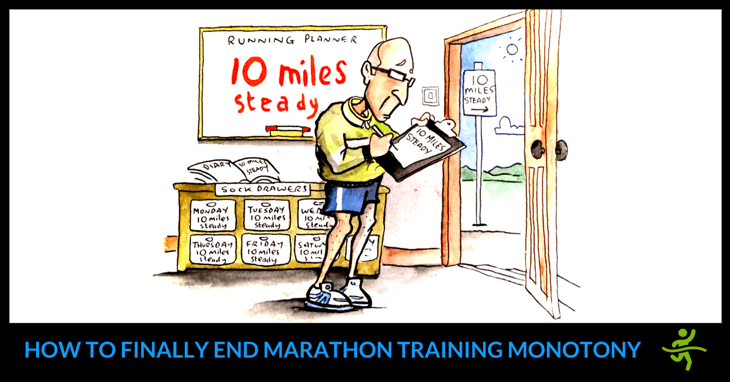 Marathon Race Day Strategy: 6 Ways to Make Months of Hard Training Count! 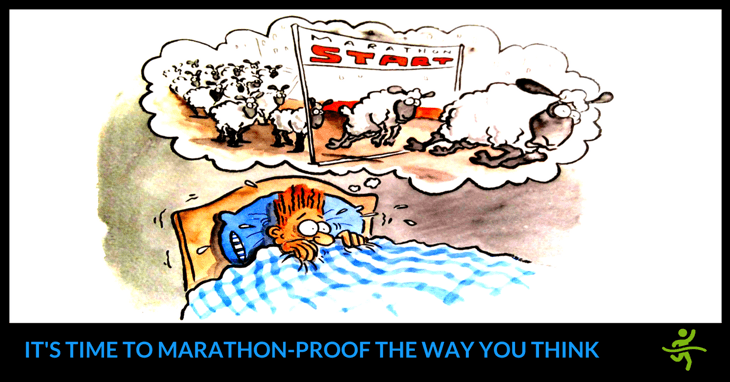 This marathon race day strategy ensures you’ll avoid the disasters that waste months of training. 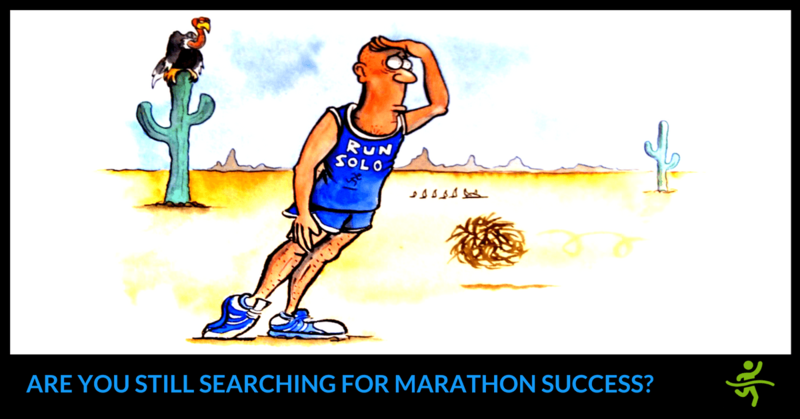 Plus a FREE mile-by-mile Marathon Race Tactics Checklist!